Adoption, Parenting Time / Child Custody and Visitation, Child Support, Modifications, Orders of Protection, Parentage, and Removal. 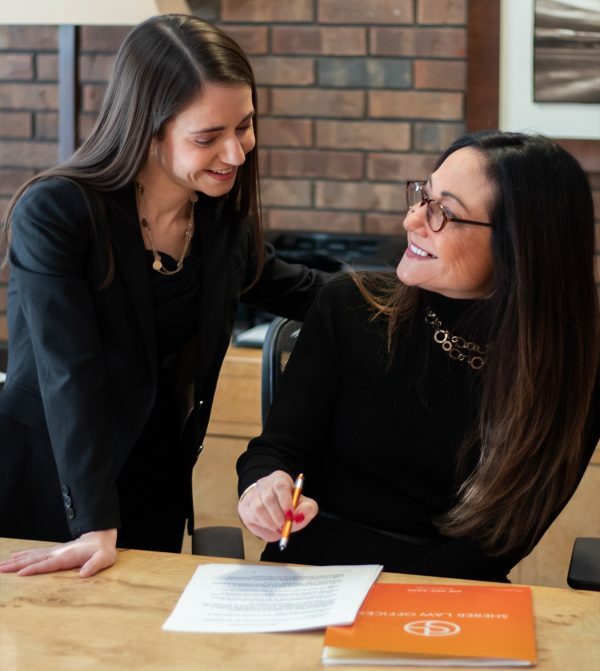 Whether it be the joy of a brand new child in your lives or the legalization of the familial relationship with a child who is already part of your family, Sherer Law Offices can handle the process, documents and requirements necessary to complete your family. Parents love their children and want what is best for them. Because having parents living in two separate households is a difficult change for your children, we strive to help you work out an arrangement that is as least disruptive as possible for your child. As a parent, it is normal to experience fear, anger, and uncertainty as you negotiate with the other side or go in front of a Judge to decide what will happen with your children’s schedule. 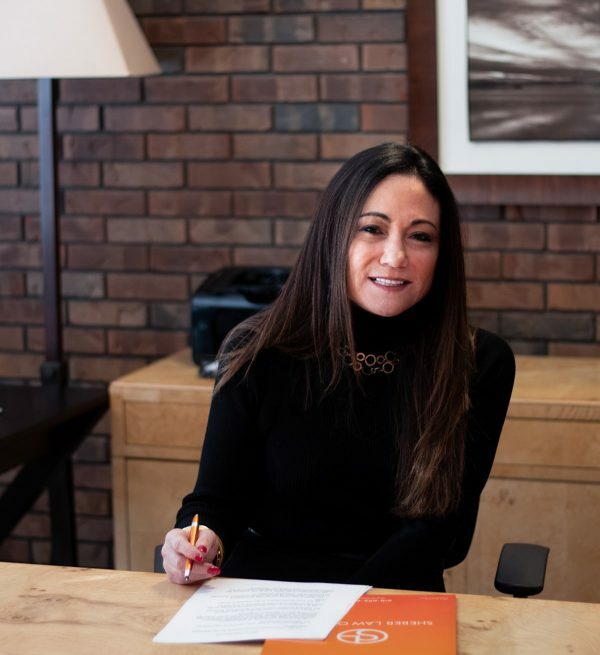 While you deal with these adjustments, we at Sherer Law Offices provide the legal assistance and knowledge necessary to either work out a settlement or zealously advocate for you during litigation. Additionally, we have resources available for you and your children, including referrals for counseling and employment assistance if needed. Child Support Orders in the state of Illinois are based upon a percentage of the non-custodial parent’s income. There are of course certain circumstances when there will be a variation from the statutory percentage, such as when children are spending more time than standard visitation with the non-custodial parent, a child has special needs, and/or various other circumstances. Because child support is for the benefit of the child, Courts take their role of establishing a child support order and enforcing it seriously. Barb is a former supervising attorney for the Madison County State’s Attorney child support enforcement division. Her experience will benefit you- whether it is obtaining an initial child support order, enforcing an already existing order, or defending you to make sure the child support you are paying still leaves you with money to maintain your own household and have money for you to spend on your children directly. We also have experience setting up workable repayment plans in the event you fall behind on your child support obligations. Unfortunately, it is a rare instance when the initial order between parties, whether it be in a divorce or paternity matter, is the last order regarding such issues as custody, visitation, child support, and maintenance. Changes occur over time, such as increased expenses for your child, change in employment, change in the ability of the custodial parent to properly parent, or the emotional needs of children. These are just some of the changes that may prompt a party to request a modification of a prior order or to suddenly be in a position where you have to defend against your former spouses or the other parents request for a change. Sherer Law Offices has experience handling these situations and can assist you in the modifications process. There may be times in a relationship where one party feels the need to seek protection against abuse or harassment. This can arise for a variety of reasons and is an available remedy in a variety of relationships. We at Sherer Law Offices have experience obtaining and defending against Orders of Protection. We will advocate vigorously to see justice done for our clients and will work to ensure their safety by exploring all avenues available through the court system. It is common for people to have children outside of a marriage. Although a divorce may not be involved when couples separate or have had children together, issues regarding their children are as important as children of a divorce. 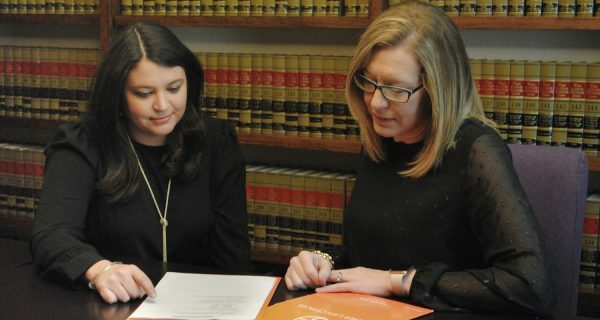 We at Sherer Law Offices have experience both in representing all parties in paternity matters and ensuring a fair and favorable outcome in the best interest of the child. When representing a father, in addition to making sure the father is an active part of his child’s life, we are there at the beginning to advise the father on his rights regarding DNA testing. In today’s mobile society it is becoming more common for a parent to want to move themselves and their children out of the state of Illinois for a variety of reasons including remarriage, job opportunities, and having extended family elsewhere. While a party will typically be allowed to move to the greater Metro East/St. Louis area, moves out of the state of Illinois require consent of the other parent or a Court Order. We have experience both in preparing cases for removal and defending against removal so as to keep your children close to you. 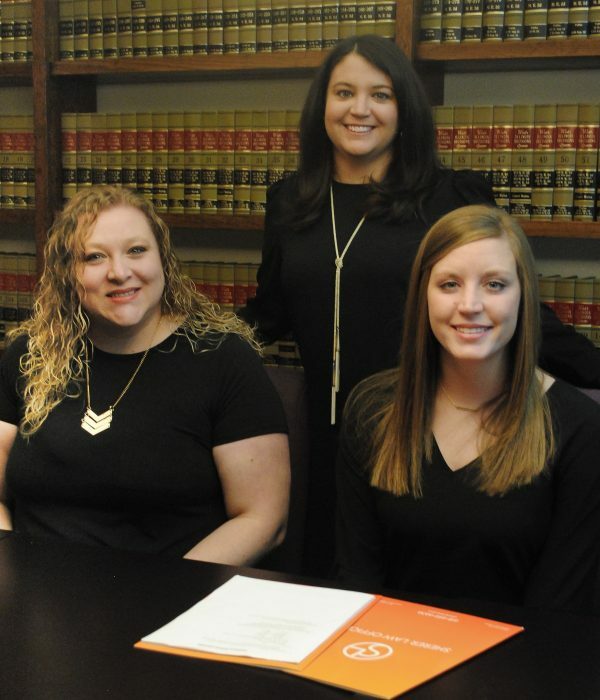 If you are looking for a lawyer in Madison, St. Clair, Macoupin, Bond, Montgomery, Jersey, Clinton, Fayette or Sangamon County in Illinois, contact Sherer Law Offices for a consultation. "I can only feel enormous gratitude for the guidance and help that my daughter received." "Barbara has been my personal lawyer for many years and I would highly recommend her." "Intelligent attorney, who thinks outside the box. The service at the office was first class." "I highly recommend Barbara Sherer and her firm and will use them again should I have any further needs in the future."